At Tindale Dental Centre it is our goal to always provide the highest level of dentistry available to our community. We believe we are able to do this due to our investment in the latest dental technologies and the unique team of Dentists, Practice and Operations Managers, Patient Coordinators and Dental Assistants that we have assembled. At Tindale Dental we strive to make dentistry affordable without compromising quality. At Tindale Dental we pride ourselves on the fact that “we service the nervous”. It is our fundamental belief that your fears and apprehension should not prevent you from receiving the highest quality of dental care. At Tindale Dental Centre patient safety is at the core of everything we do. At Tindale Dental we are committed to acquiring and using the latest dental technologies. We use the latest technology to provide you with better, faster, safer and gentler outcomes. At Tindale Dental Centre we believe that we are a practice that offers the highest quality dental treatment. We place the patients at the centre of all that we do. 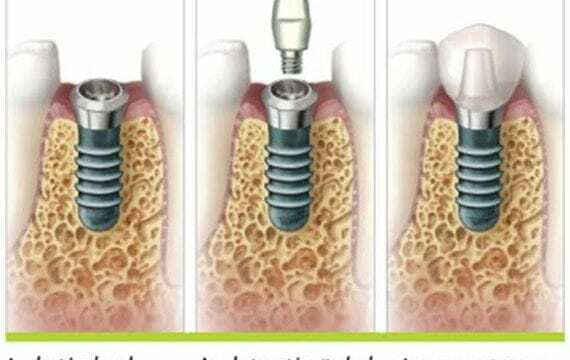 Modern advances in dental implants means that we can provide a viable long term solution to replacing your missing teeth. We are dedicated to the patients of Penrith and surrounding suburbs, providing high quality dental care to the local community since 1994. We understand that many people do not look forward to visiting the dentist, and so our locally minded caring and professional team know what is required to make the difference between you having a good experience and a bad experience. We welcome the Medicare Child Dental Benefits Schedule.